Japanese device maker Olympus Corp. told its U.S. division not to warn American hospitals about possible fatal infections from its medical scopes, The Los Angeles Times reported. Several patients also filed lawsuits against Olympus saying the scopes infected or exposed them. Olympus manufactures 85 percent of all duodenoscopes used in the U.S. The medical device giant faced deadly superbug outbreaks in other countries in 2013. It warned European hospitals of the possibility for scope contamination. However, it told executives to hold off on warning U.S. hospitals, according to internal emails. Thirty-five Americans have since died of deadly infections linked to the scopes. 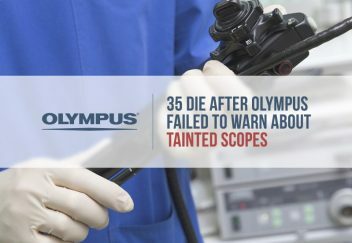 Documents that surfaced during lawsuits against the scope maker revealed that Olympus’ Tokyo headquarters told its U.S. executives not to warn hospitals. 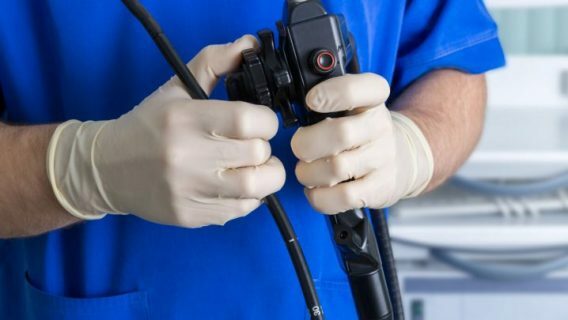 Doctors use the scopes in question in about 700,000 endoscopic retrograde cholangiopancreatography or ERCP procedures each year. These scopes treat and diagnose digestive tract issues. The scopes can remove tissue for biopsies and bile duct stone, for instance. They are also a lower cost alternative to surgery. But, a U.S. Food & Drug Administration review found the scopes were hard to clean and could harbor deadly bacteria. A handful of superbug infection lawsuits spring up across the country after the FDA warning. Daniel Nietzold filed suit in Philadelphia County Court, the Times reported. His suit claims doctors exposed him to the contaminated scope multiple times at Carolinas Medical Center in Charlotte between January 2013 and July 2015. Charles McIntyre said he suffered a superbug infection in February 2015 after undergoing a procedure with Olympus’ scope. He spent the better part of a year in a hospital fighting for his life. Like Nietzold, he sued Olympus. 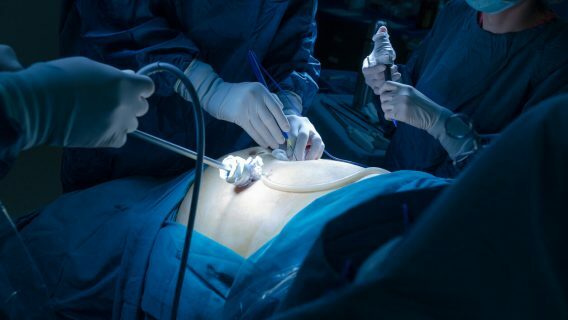 Controversy over the duodenoscopes erupted in late 2014. Officials at UCLA Ronald Reagan Medical Center found more than 200 incidents of superbug infections linked to Olympus’ devices. Olympus responded by saying the hospitals did not adequately clean the devices. In late 2015, the FDA ordered all duodenoscope makers to perform safety studies on its devices and issued a safety alert waring the public of the risk of infection. It also warned all manufacturers that it failed to report the infections. 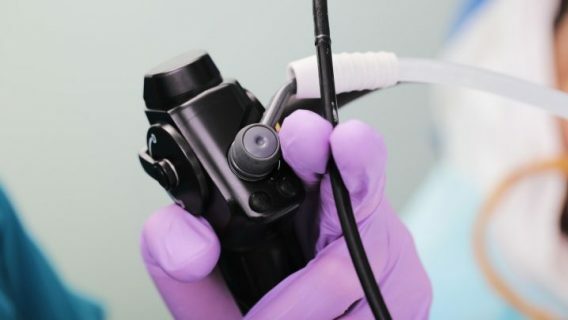 However, the FDA admitted that it never approved the redesign of the scopes in question, nor did it receive sufficient proof that hospitals could clean the devices properly according to manufacturer specifications. Olympus finally issued a recall of the device in 2016 after a congressional report criticized the company. But it was too late for 35 people who died from scope-related infections since 2013. A string of company emails revealed during court proceedings showed how Olympus dealt with the possible infections linked to its scope. 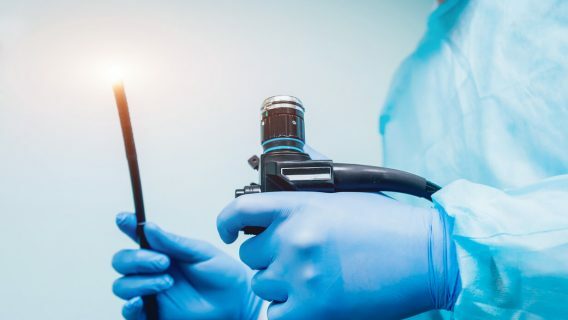 William Rutula an infection-control expert at University of North Carolina found 40 percent of scopes tested still had bacteria after following Olympus’ cleaning instructions. He emailed Mary Ann Drosnock then head of infection control at Olympus in the U.S. in March 2014. Scopes made by Olympus — or two other manufacturers — infected or exposed hundreds of patients in 41 medical facilities worldwide, The Times reported. FDA. (2015, October 5). FDA orders duodenoscope manufacturers to conduct postmarket surveillance studies in healthcare facilities.